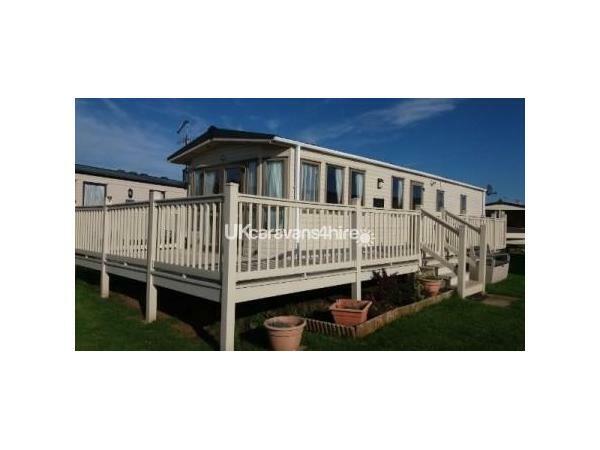 Cayton Bay Caravan Park is a family friendly park situated on the East Coast. 10 minutes walk to the nearest beach. 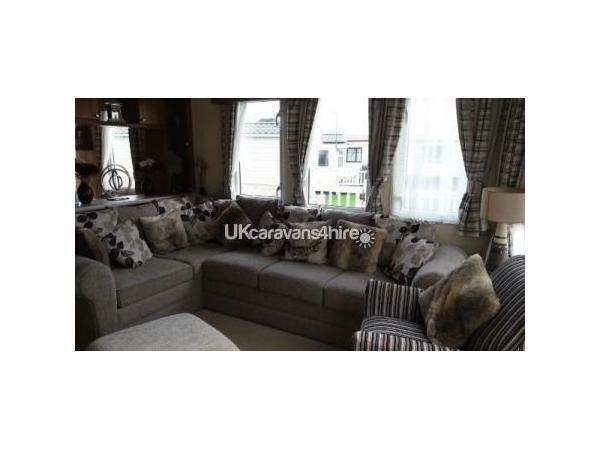 Convenient for Filey, Bridlington, Scarborough and Whitby and many more places. 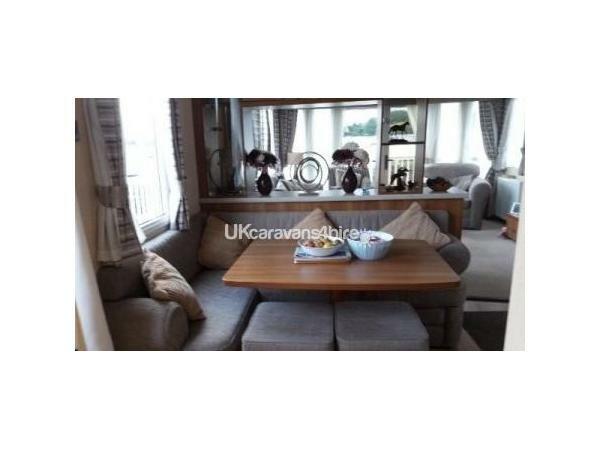 We had a wonderful stay at this caravan, would highly recommend it. Mrs Walker was very helpful from the moment I booked it. We arrived and it was better than on the pictures, very spacious, clean and modern. Kitchen is well equipt. The shower is better than ours at home! Caravan is in a great position and not far from the club house etc. We will use this caravan again. 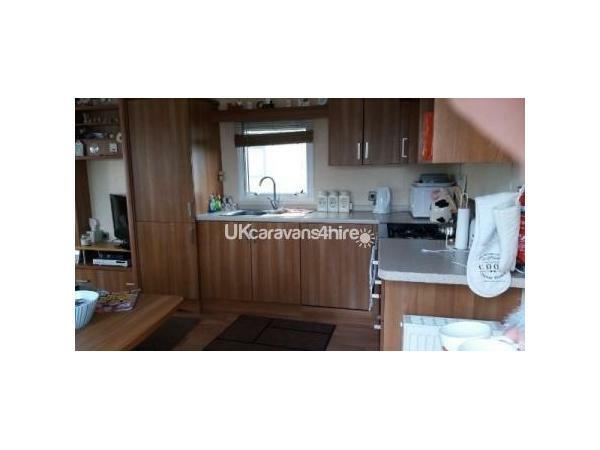 This is one of the best caravans on the site having seen the caravans for sale on this site. The situation is very convenient for entertainments, bar and shop and a pub across the road. 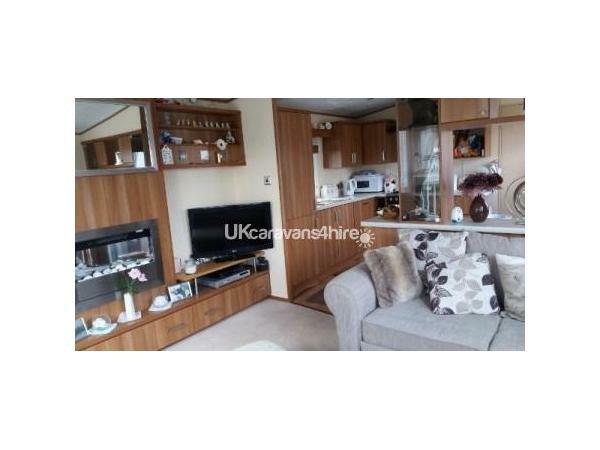 You couldn't ask for more regarding caravan facilities (HD TV in lounge, TV in bedroom, Dishwasher, 2 Toilets). 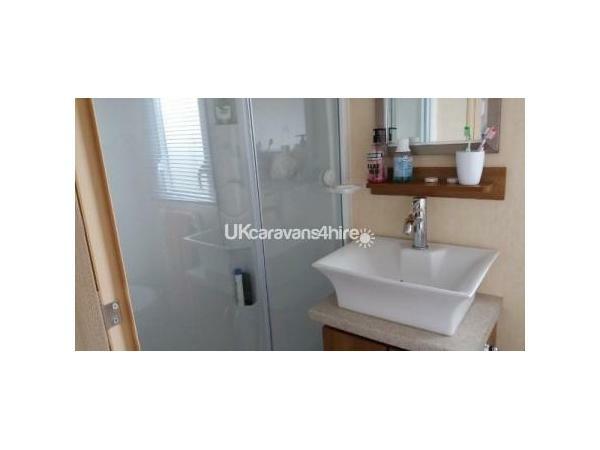 Hope to use this caravan again.